This Labrador Dog Cake is just the thing for any animal lover! Ideal for any Dog Owner or Lover. This Labrador puppy dog cake makes the perfect cake for any birthday party or occasion. This Cake Serves 18-20. Vanilla sponge with strawberry jam and Swiss buttercream filling. Chocolate sponge with Belgian chocolate mousse filling. Lemon Sponge with raspberry jam and lemon Swiss buttercream filling. All flavours are available in Gluten Free! Please use the text box below for your personalisation and date that you require your cake! 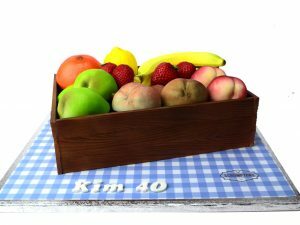 Cake is supplied on a 14″ Board. 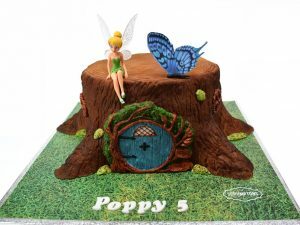 All personalised cakes stay fresh for seven days once delivered if uncut. So order in advance with confidence. Call Today on 01743 741670 or order securely online and one of our team will be happy to help. 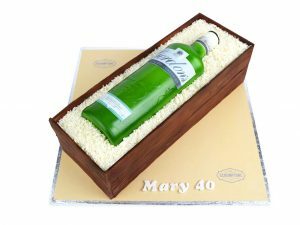 Please allow us 48 hours to make and deliver your cake! Realistic 3D Puppy Dog shape Cake. 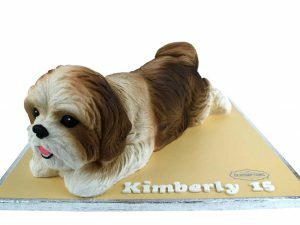 This beautiful Puppy Dog cake makes the perfect cake for any Dog lover. Ideal for any occasion including Mother’s Day or birthday party. Serves 18-20 people. Shown on a 12″ board. Choose from vanilla, chocolate or lemon sponge with a variety of fillings. Free personalisation & nationwide delivery.